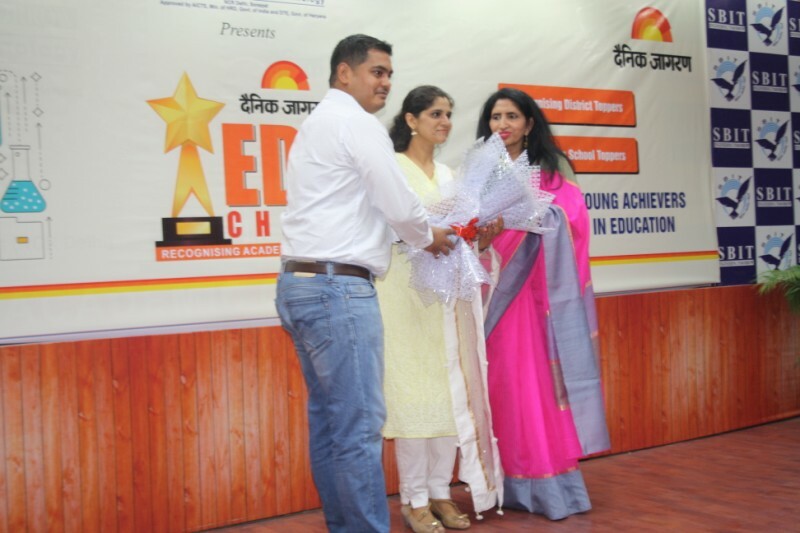 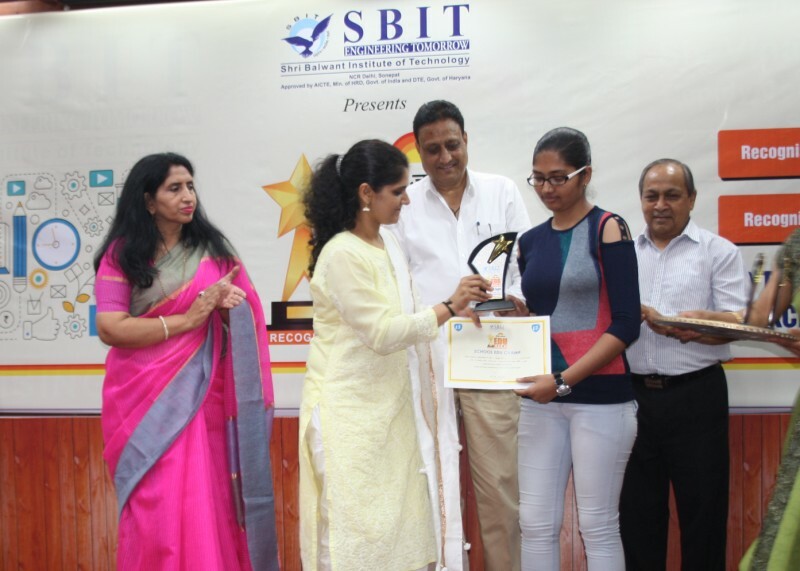 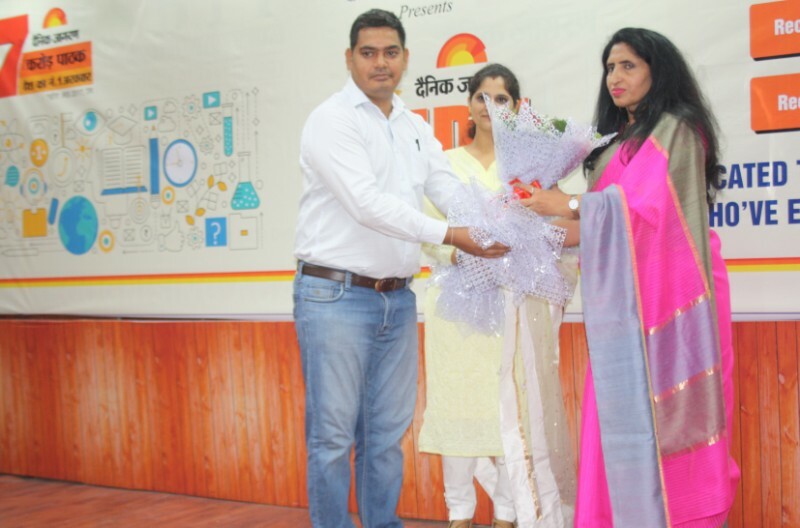 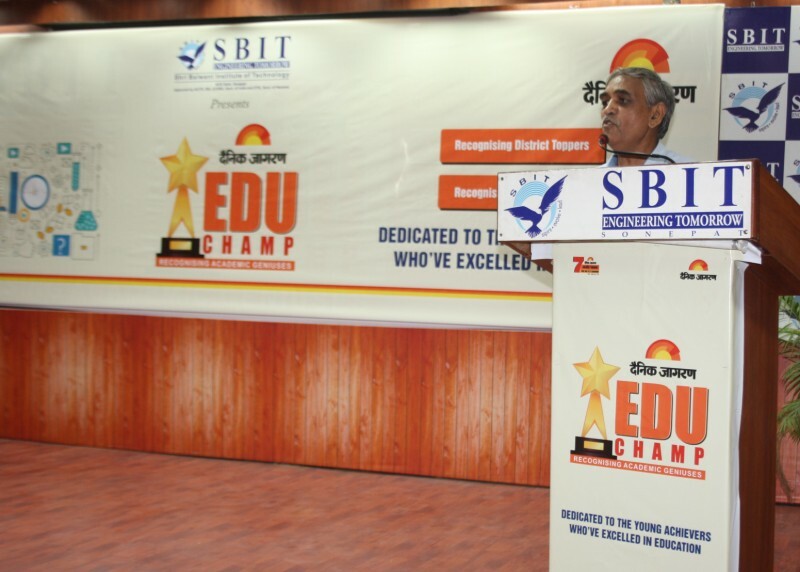 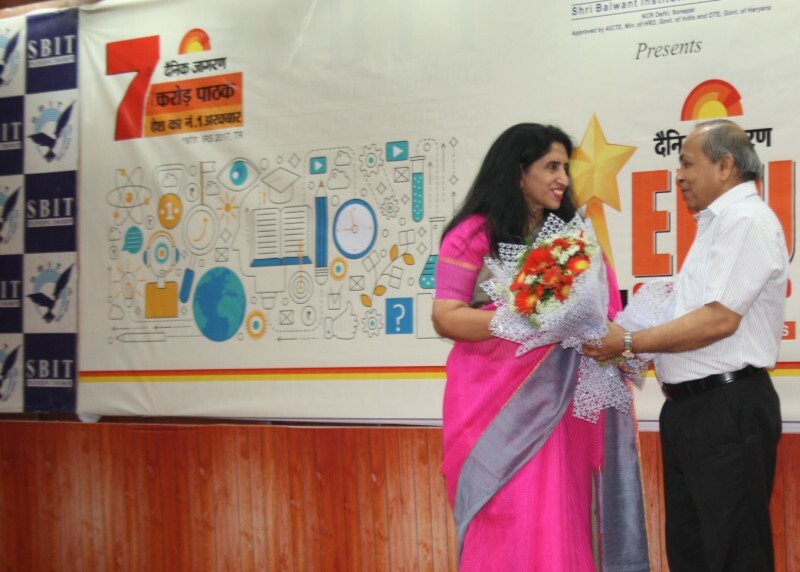 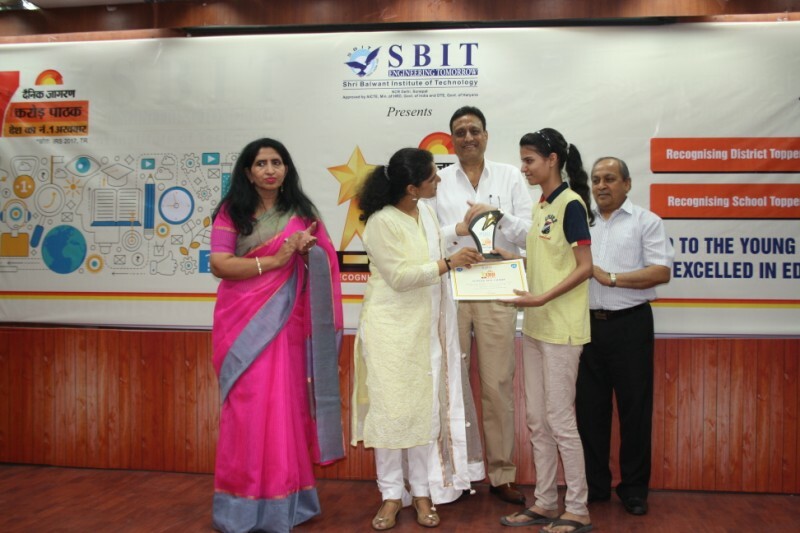 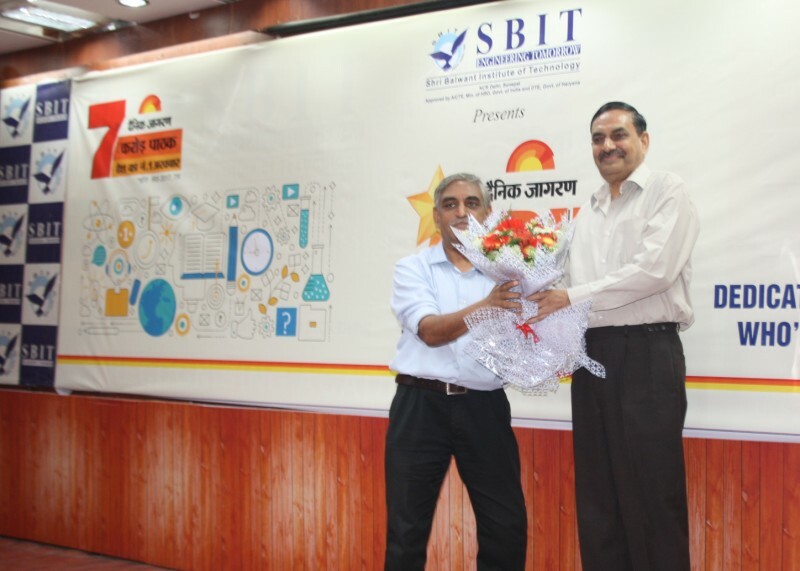 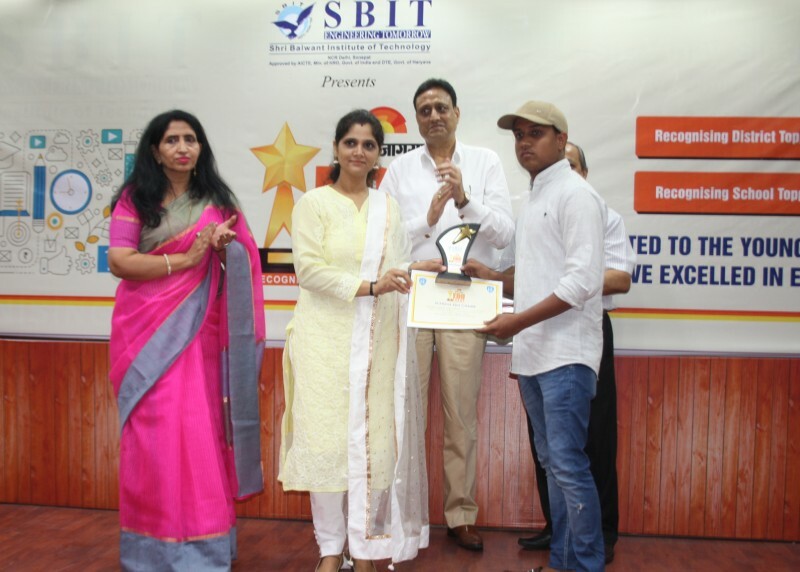 SBIT in association with Dainik Jagran organized an Award Function - Educhamp 2018 appreciating XII Standard students on their excellent performance in board examination on 3 June 2018. 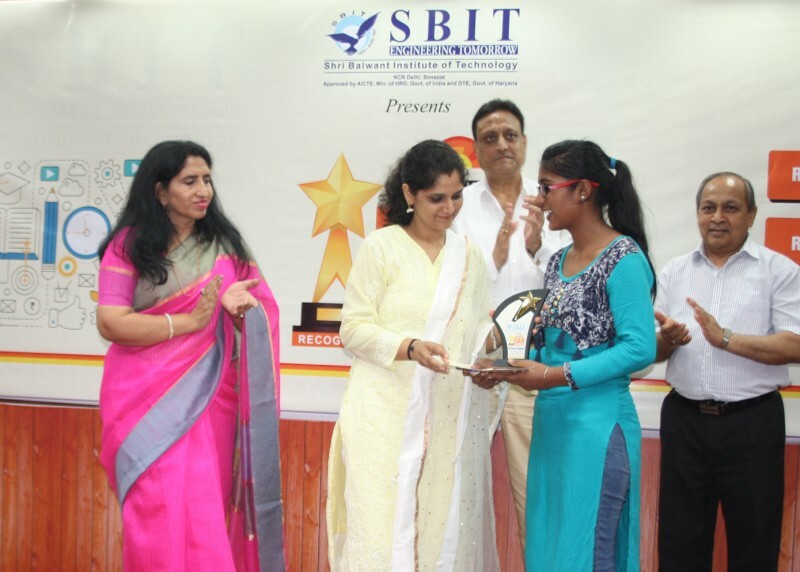 District Toppers and school toppers were awarded with Trophies and certificates by Chief Guest Sh. 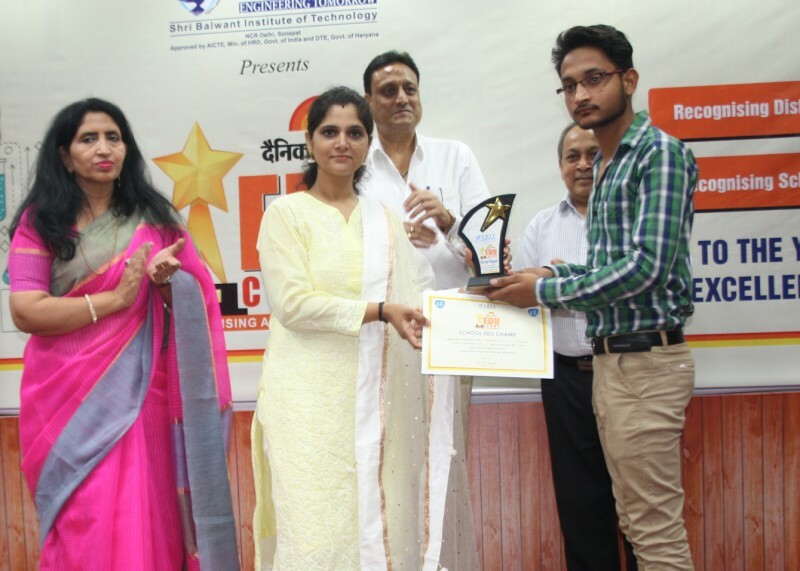 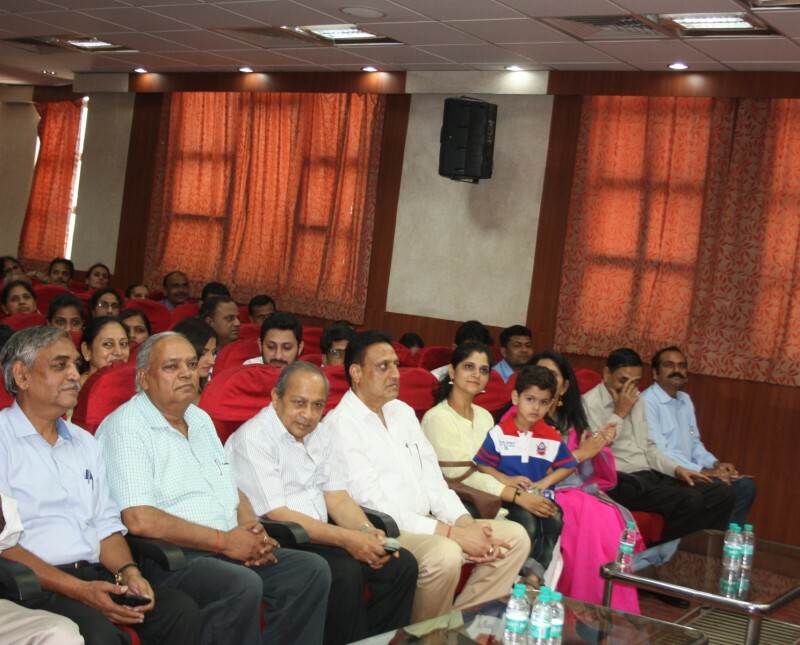 Vinay Singh, DC Sonepat and Guests of Honour - Ms. Anu Kumari, (second position in UPSC 2017 Examination), Dr P C Jain, Former Principal, SRCC, Delhi. 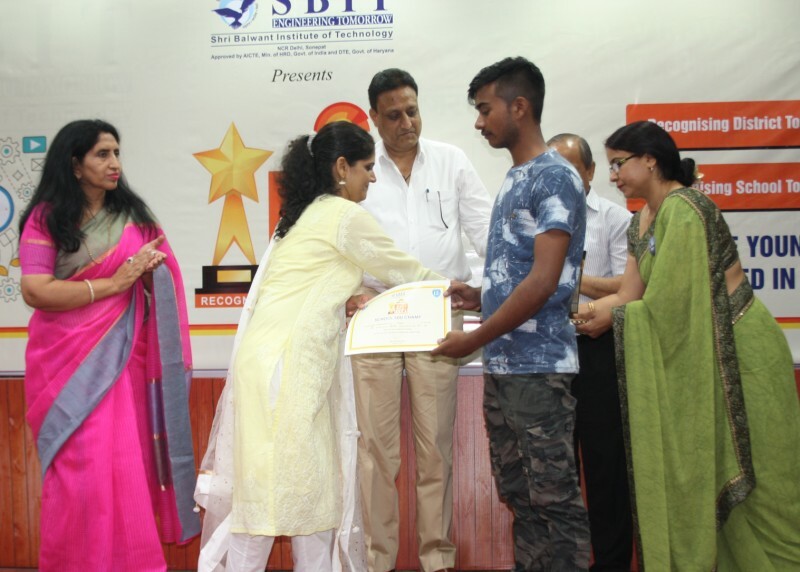 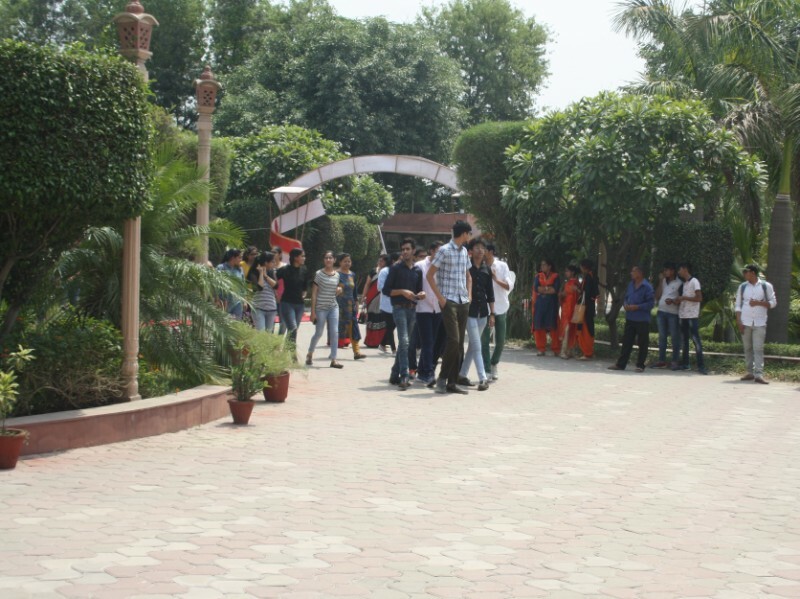 All the distinction holders were also awarded with appreciation certificates and medals. 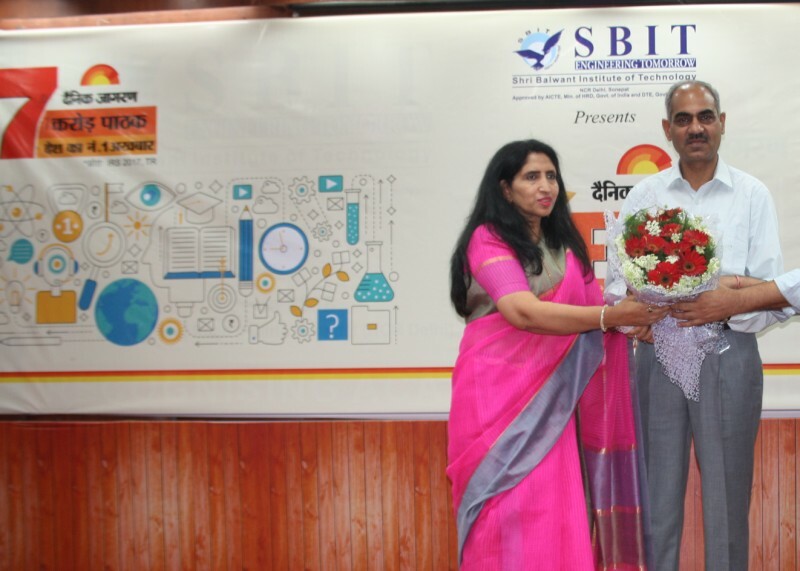 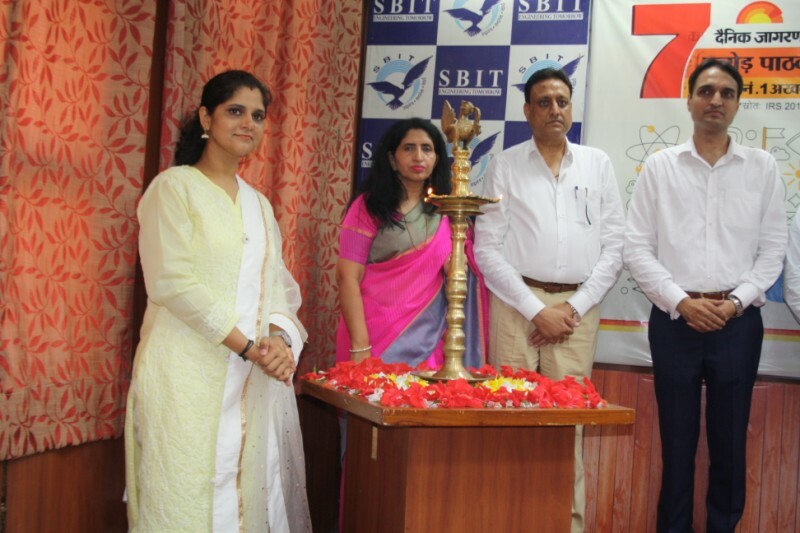 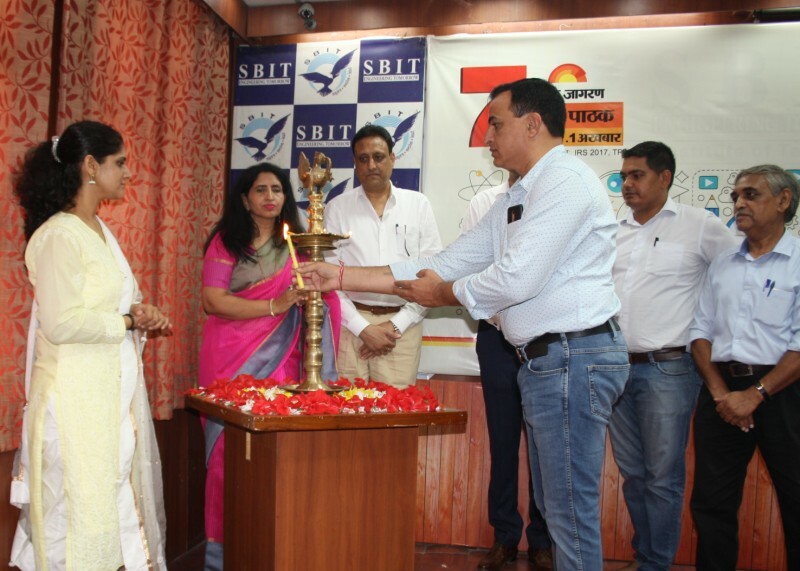 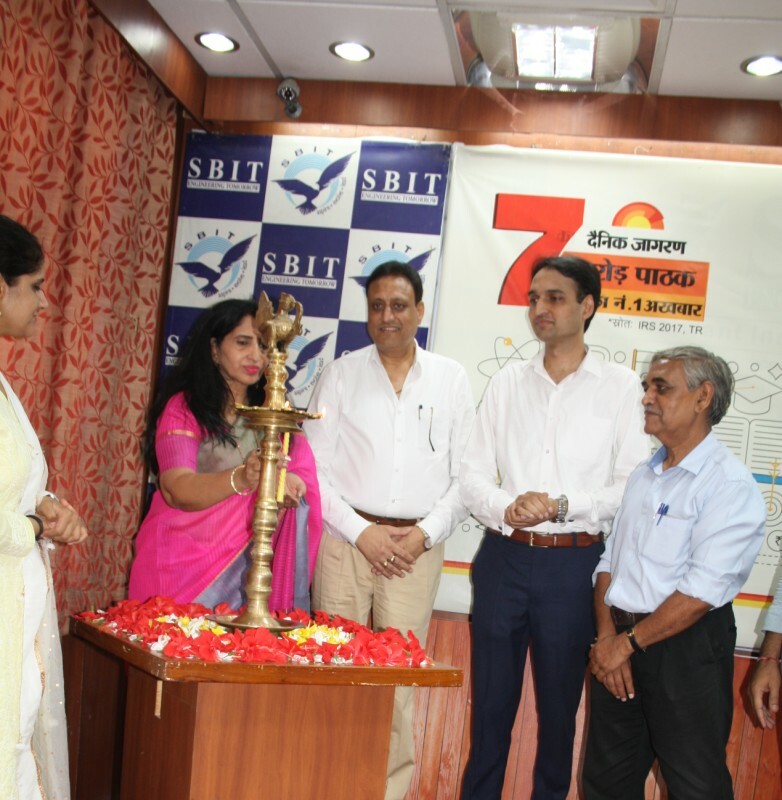 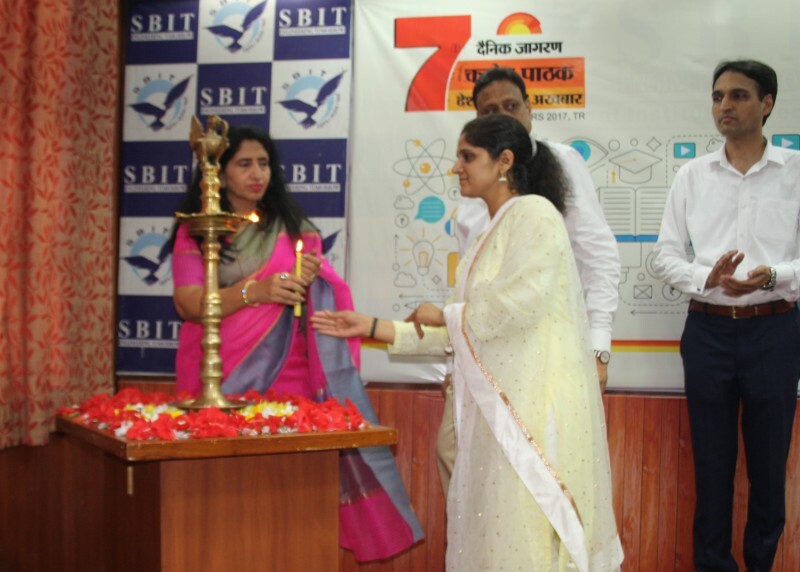 SBIT invited counselors from various walks of life .Students were given depth information regarding pursing various professional graduation level courses by experts. 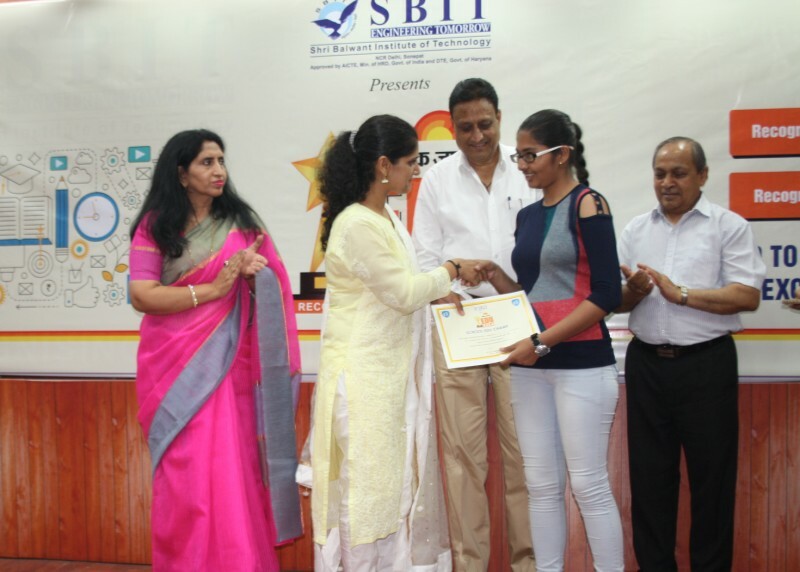 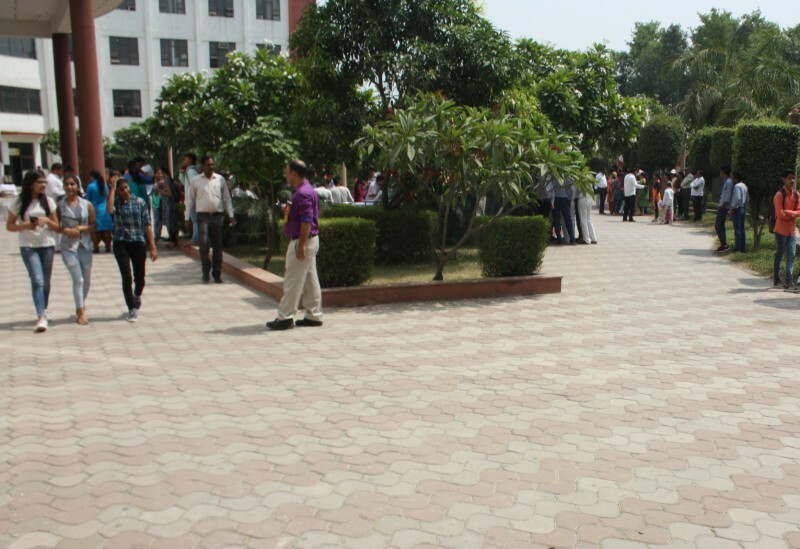 They are provided with detailed information on pursing B Tech, BCA, BCA, BHM, Law, Vocational courses, Software courses, hardware courses etc.